Last month, we were pleased to host Christopher Long, design scholar and editor Paul T. Frankl | Autobiography, and Paulette Frankl, the daughter of Paul Frankl, at a series of book events in Los Angeles and Santa Barbara. We would like to take a moment and thank Steven Keylon and Katie Horak at DOCOMOMO for hosting a wonderfully intimate event with Christopher Long and Paulette Frankl at the historic Village Green in Baldwin Hills. Our Press and VIP event was hosted by DOCOMOMO at the historic Village Green. We would also like to thank Jocelyn Gibbs at the UCSB Art, Design, & Architecture Museum, as well as Sian Winship, the Santa Monica Public Library, and The Society of Architectural Historians for allowing us to bring this wonderful book to their audiences. And, of course, a heart-felt thank you to all who attended and bought signed copies of this unique book. Paulette Frankl, daughter of Paul T. Frankl with publisher Carrie Paterson. Barbara Lambrecht and design scholar Christopher Long. Liza McLaughlin, Christopher Long, and Katrin Terstegen. Paulette Frankl with Trudi Sandmeier from the USC Heritage Conservation Program. Joanna Grasso and Gia Houck at the Press and VIP event hosted by DOCOMOMO at the Historic Village Green. Staci Steinberger, Steven Keylon, and Bret Parsons. Barbara Lambrecht and Sarah Weber at the Press & VIP event hosted by DOCOMOMO at the beautiful, historic Village Green. Christopher Long at a book signing and lecture event Santa Monica Public Library hosted by the Society of Architectural Scholars. Christopher Long providing valuable information about Paul T. Frankl in a dynamic lecture and slide presentation. Editor and design scholar Christopher Long signs copies of his latest title, Paul T. Frankl | Autobiography at a book signing event in Santa Monica, CA. To see images of the historic Village Green, visit THIS PAGE. 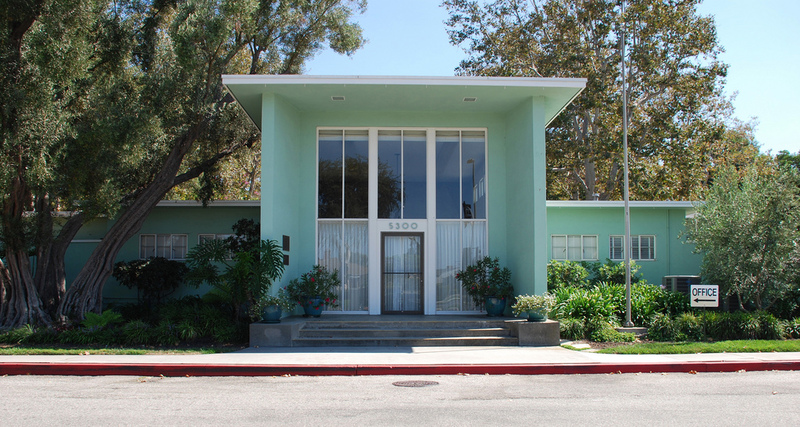 Learn more about DOCOMOMO.